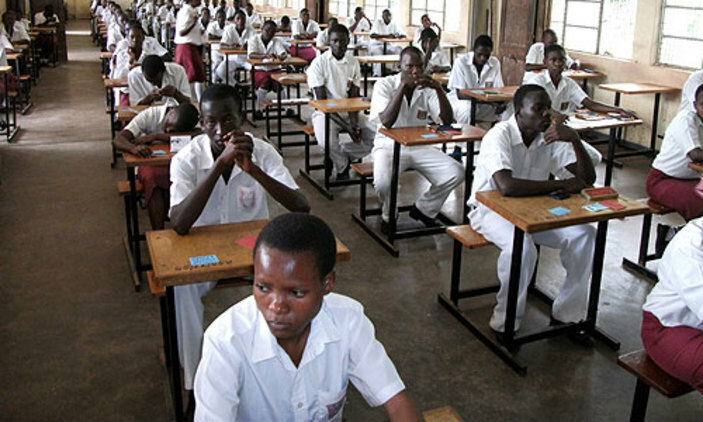 KAMPALA – As the excitement and disappointment over the 2018 Uganda Certificate of Education results begins to settle, analysis has now turned to individual subject performance. According to the results released last Thursday, Namilyango College emerged the best in Physics, scoring an average of 2.93 aggregates. Gayaza High School outperformed other schools in English Language, with average score of 2.63, History had God’s Way High School, Maganjo in Wakiso emerge the best performer scoring an average of 1.56 and CRE saw Seroma Christian High School scoring an average of 1.70 to complete the top position in each subject. On average, 328 schools scored average aggregate of between distinctions one to 6.9 in Physics, out of 3178 schools. Chemistry had 321 schools scoring between distinctions, Biology had 513 schools and Mathematics 948 schools scored average of between one and 6.9. In humanities, 1523 schools scored an average of between distinction one and 6.9, out of the total 3119 schools. CRE 1592, Geography 1652, History 1566 and English 1349. The results saw candidates performing better in humanities than the science subjects, as has been the case for previous years. While releasing the results on Thursday, the UNEB secretary, Mr Daniel Nokrach attributed disparities on the levels of candidates understanding and language deficiency and candidates’ failure to correctly interpret questions. Mr Nokrach said while the problem is more pronounced in English Language examinations, it also badly reflected in other subjects. “The challenge of language deficiency is reflected in performance in other subjects, where chief examiners continue to report problems of question interpretation, misunderstanding key words and generally poor language interpretations,” Mr Nockrach said. On the performances in science subjects, Mr Nokrach said candidates experienced problems in handling apparatus during the practical tests and failed to make correct observations leading to drawing poor conclusions. He attributed this to the fact that teachers failed to integrated practical and theoretical teaching and learning. “Evidence available indicates that in very many schools, practical lessons are not done by the candidates until towards UCE examinations and candidates go into the practical examinations very ill-equipped. This could explain why most malpractices were in science practical papers,” Nokrach said.